We are pleased to share this free online toolkit, which has been developed by the Social UP project that we worked on with a group of partners across Europe. The Design Thinking Field Guide has been specifically designed to support social enterprises to grow and prosper through cultivating a design thinking approach. 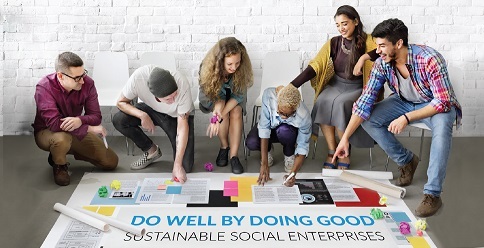 This guide will be useful for many levels of social enterprises; from social entrepreneurs and start-up social enterprises to larger, established social enterprise who are looking to become more sustainable.